Where Does a Luxury Experience Begin and End? While most luxury resorts, spas and country clubs pride themselves on creating extraordinary guest experiences, there seems to be a disconnect as to when this experience should begin and end. 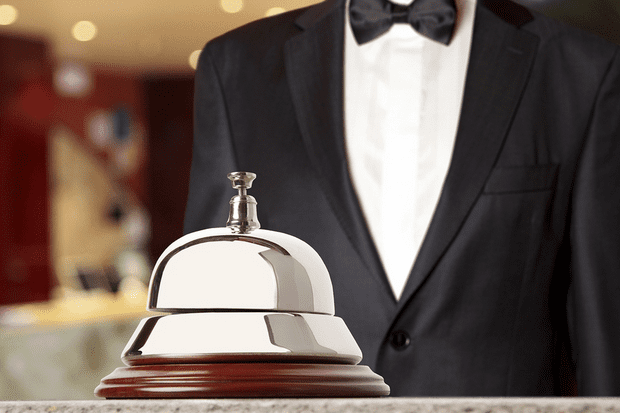 Does your staff begin to anticipate a guest’s unexpressed needs the moment they click onto your website to place a reservation or the second they walk through your swift, rotating doors? Does the experience end as soon as they check out of their room or with the courtesy email they receive once they’ve returned to their own home? Without Freshends® luxurious towelettes, your guests’ luxury experience ends at the restroom. It is widely known that international travelers from Europe, Asia and the Middle East are accustomed to the comfort of flushable wipes, a washlet or a bidet. Recent consumer surveys also indicate that 1 in 3 Americans use flushable wipes in their homes. With compelling information like this, it is unfortunate that some luxury properties and resorts choose not to provide guests with this basic standard of cleanliness. As personal hygiene is a subject that many people are uncomfortable discussing, adding Freshends to your guest rooms is a simple gesture that is guaranteed to enhance your guest experience. Freshends luxurious towelettes bring an individually packaged, environmentally-­friendly touch of luxury to the bathrooms of world­-class hotels, charter jet centers, cruise lines, country clubs and other elite venues around the nation. Raise the standard of luxury at your property by placing an order today.